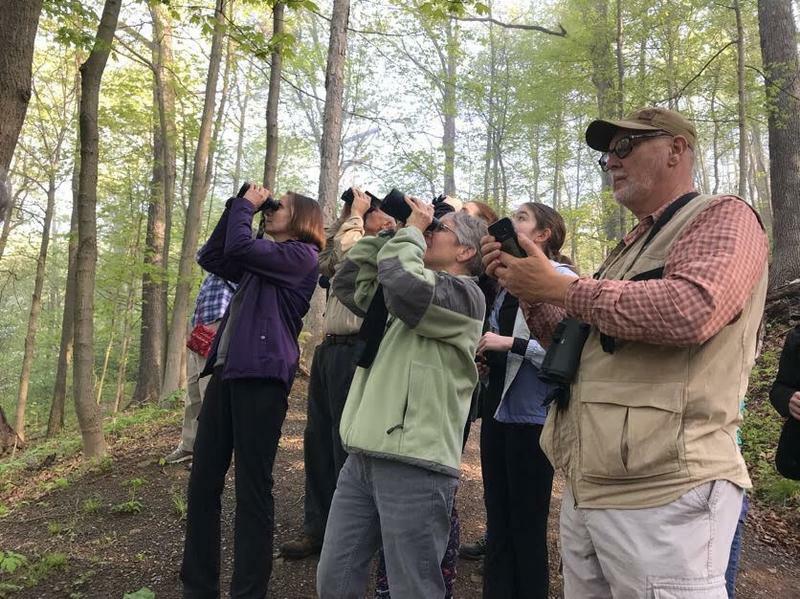 Birders identify species in the WVU arboretum, a popular woods in Morgantown, WV. LeJay Graffious with the Mountaineer Audubon chapter led the bird walk. The birders stop and listen. Graffious reveals the bird’s name: the eastern towhee. It is one of hundreds of species making its way through the Ohio Valley during spring migration or making a nest after a long trip home. 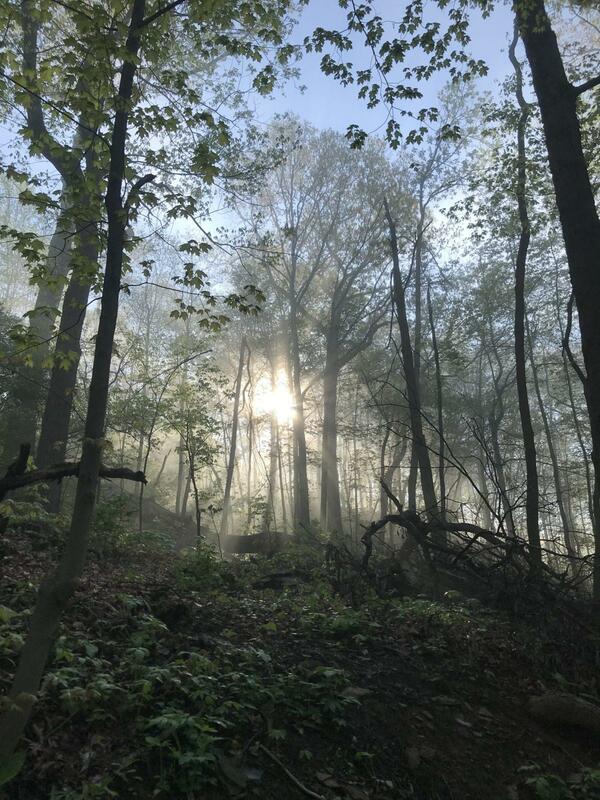 Over the next two hours, the birders will excitedly identify dozens of birds including bay-breasted warblers, Swainson’s thrush, and tufted titmouse. Many species are traveling northward from the sun-drenched forests of Central America. Migratory birds are important ecological and economic drivers. Each year, birders spend an estimated $41 billion on trips and equipment. Birds are the proverbial ‘canary in the coal mine,’ and also literal ones. As ecological indicator species they inform us when environmental conditions have changed. And for the last 100 years, their status as creatures worth protecting has been enshrined by a U.S. law called the Migratory Bird Treaty Act. The law makes it illegal to hunt, capture, kill, possess, import or export any migratory bird, or its feathers, nests or eggs without a permit. But at the end of last year, the Trump administration announced a change to how the stalwart environmental law will be enforced. The change has to do with just two words in the law: “incidental take.” Two words may not seem like much, but the small change has big implications for thousands of birds that migrate through and nest in the Ohio Valley. On Thursday, a coalition of conservation groups sued the administration to restore the protections the law had long offered. In December, the Interior Department announced the U.S. Fish and Wildlife Service would no longer enforce “incidental take.” That provision of the law refers to when birds are unintentionally killed by something such as a building, power lines, wind turbines or oil and gas ponds. These open pits near and oil and gas operations often contain toxic drilling fluids and trace amounts of oil. Birds are important indicators of an ecosystem’s health. In the past, the agency has, in select cases, issued fines to industry operators, when actions that fall under incidental take kills birds. Often, the agency works with companies to change practices. That may involve installing netting over waste ponds or changing lights on wind turbines so as not to attract as many birds. Many industry groups support Interior’s decision on incidental take. In a statement, the Independent Petroleum Association of America, which represents thousands of independent oil and natural gas producers, said the agency’s previous interpretation of incidental take expanded the law beyond its original intent and placed blame on lawful industries and activities. Lowell Rothschild, an environmental lawyer with the law firm Bracewell has represented the oil and gas and other natural resource industries for more than 20 years. He said the law’s broad framing — largely a result of the fact that it’s a century old and was crafted to be broad in its scope — poses challenges. “The Migratory Bird Treaty Act is difficult to comply with and it’s also difficult to equitably administer,” he said. The administration’s change prompted immediate backlash from environmental and conservation groups as well as from 17 former agency officials who served under Republican and Democratic administrations. In a letter, they wrote that the new interpretation of the law is “ill-conceived” and “creates a huge loophole” in the law. Conservation advocates say the ability to leverage fines over incidental take has been instrumental for getting companies to make little changes that may protect thousands of birds. “While not every case is going to be enforced, I think by having a number of fines and in the past by having that potential, and this baseline level of protection, and potential for enforcement is really what brings these companies to the table and provides a critical amount of leverage,” said Erik Schneider, a policy analyst for Audubon. When the Migratory Bird Treaty Act was signed into law 100 years ago, one of its objectives was to stop the extinction of bird species being hunted for their feathers. At the time, plumage was all the rage in ladies’ hats. 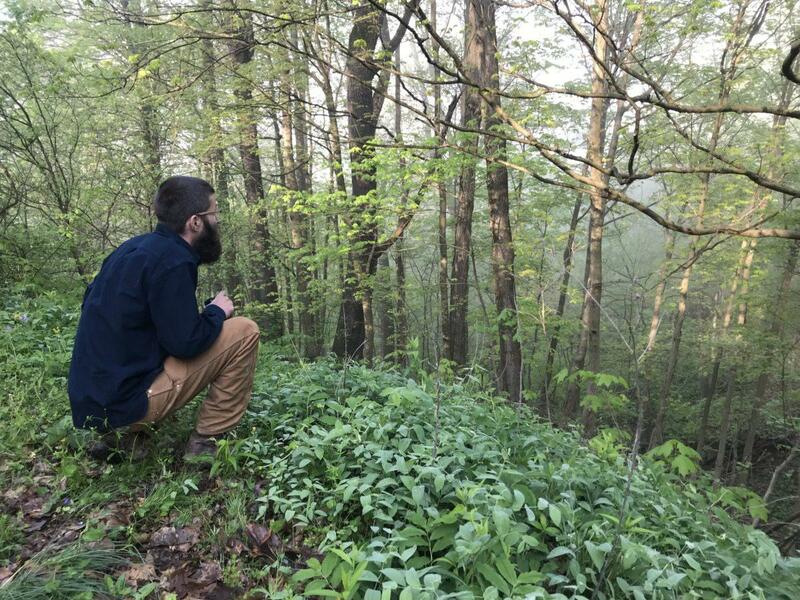 Since then, the law has been credited with saving species like the snowy egret, wood duck and sandhill crane, said Christopher Lituma, an assistant professor and wildlife biologist at WVU. WVU arboretum director Zack Fowler watches a pair of owls. The Fish and Wildlife Service does not provide numbers on how often it has taken enforcement action under the law unless a compelled by a public records request, but Audubon keeps a database of cases. The vast majority of cases brought under the Act have been related to bird deaths in oil pits and tanks, Audubon said. Of the 452 cases the group has tracked, 407 violations, or 90 percent, were related to the oil and gas industry. The average fine for an oil pit violation is $6,500. Already, some who work with migratory birds say they may already be seeing the consequences of the change to the law. At the Avian Conservation Center of Appalachia, Jesse and Katie Fallon treat and rehabilitate sick and injured birds. The center, which was founded in 2012, is located inside the Cheat Lake Animal Hospital near Morgantown. Recently, the Fallons received an oil covered pied-billed grebe. 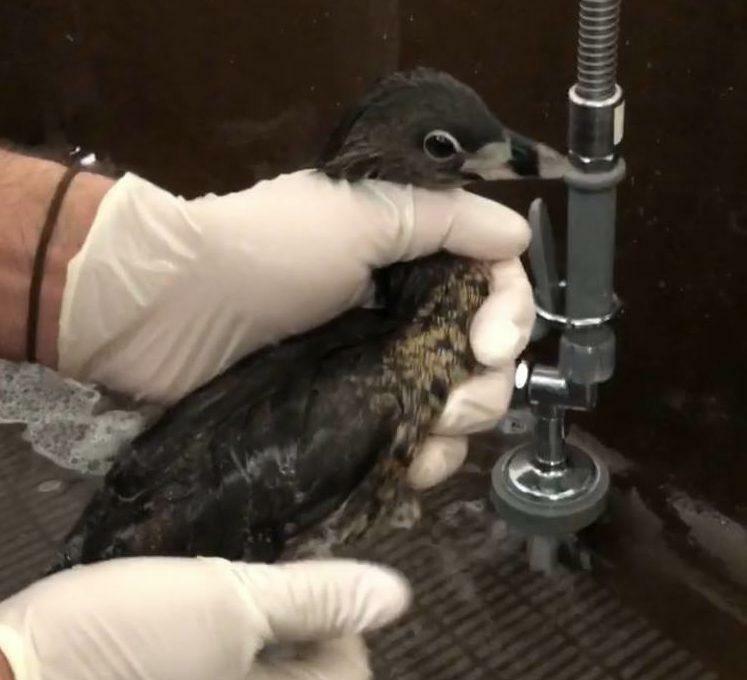 The small, brown migratory bird was fished out of a nearby oil and gas fracking pond. Grebes are champion swimmers and charismatic little birds. Migratory water birds, like grebes, often see ponds near oil and gas operations as just another water source, a place to rest or a potential source of food. Katie Fallon said when the grebe came in, volunteers immediately noticed it smelled strongly of oil. Preening is when birds run their beaks over their feathers trying to clean them off, which causes them to inadvertently ingest some of the material on their feathers. “And in the case of oil, that’s toxic. So, this bird trying to keep himself clean, he was poisoning himself at the same time,” she said. Video on the center’s Facebook page showed the grebe seemed to enjoy a nice warm blow dry. But as is the case with most of the birds the Fallons receive from oil and gas operations, within a day the bird had died. Prior to the change made to the Migratory Bird Treaty Act someone could have been held responsible for the bird’s death. It’s hard to quantify the effect enforcement under the Act has had on the numbers of oiled birds. Audubon says most cases related to oil and gas operations have been in western states. But anecdotally, Fallon says, they’ve seen the impact in northern West Virginia. On Thursday, May 24, a coalition of national environmental groups, including American Bird Conservancy, Center for Biological Diversity, Defenders of Wildlife, National Audubon Society, National Wildlife Federation, and the Natural Resources Defense Council, filed suit challenging the administration’s changes to the law. In a statement, Audubon’s Vice President for Conservation Sarah Greenberger said the Act was one of the nation’s first conservation laws and has a long record of success. “It defies all facts for the Department of the Interior to suggest that this law is somehow broken when we have a century of evidence that says otherwise,” she said. 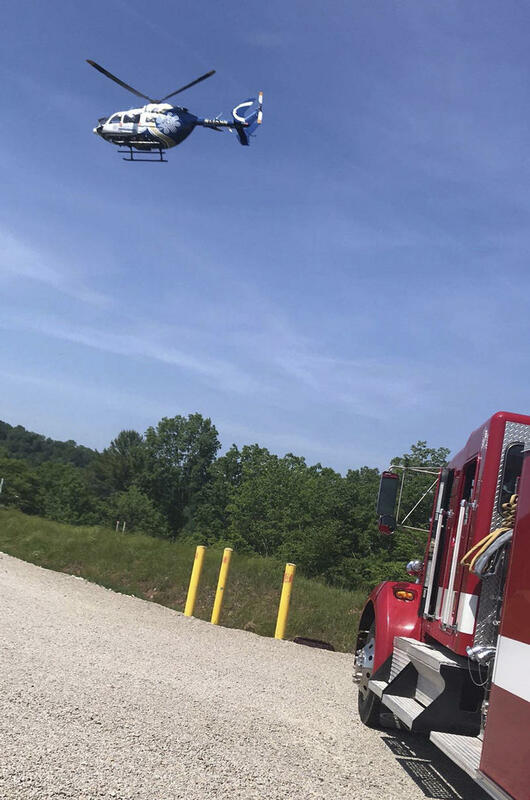 Four people have been hospitalized after oil tanks exploded in West Virginia. 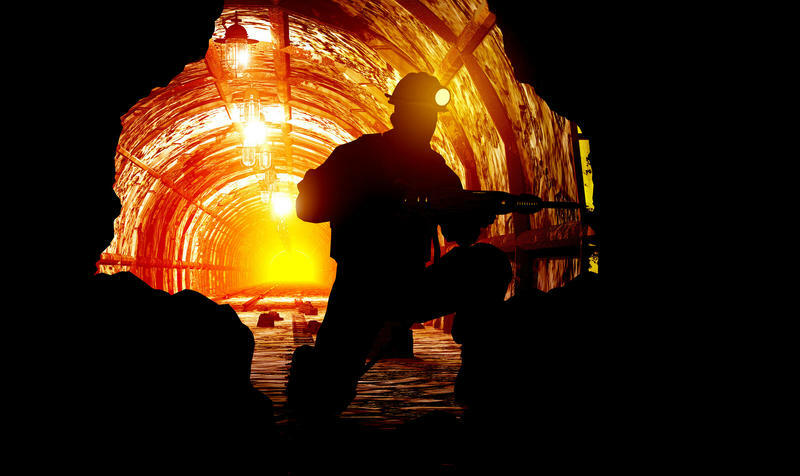 A mine in West Virginia has been issued three violation notices over the death of a man in a bulldozer that plunged 100 feet when the ground underneath gave way.